LEAP Sports Chairs First National LGBT Sports Co-ordinating Group | LEAP Sports Scotland LEAP Sports chaired the first National LGBT Sports Co-ordinating Group in Glasgow on 12th March 2013. The group had representatives from all national LGBT organisations- LGBT Youth Scotland, the Equality Network and Stonewall Scotland. The meeting was hosted by sportscotland, with the Scottish Sports Association and the Scottish Association for Local Sports Councils also attending. The Co-ordinating Group was one of ten recommendations from the Equality Network’s ‘Out for Sport’ report which was released in June 2012. 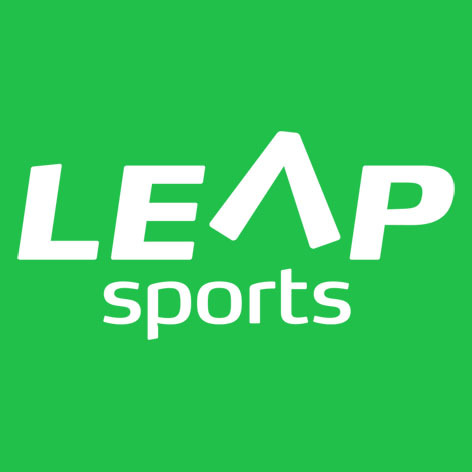 "> LEAP Sports chaired the first National LGBT Sports Co-ordinating Group in Glasgow on 12th March 2013. The group had representatives from all national LGBT organisations- LGBT Youth Scotland, the Equality Network and Stonewall Scotland. The meeting was hosted by sportscotland, with the Scottish Sports Association and the Scottish Association for Local Sports Councils also attending. The Co-ordinating Group was one of ten recommendations from the Equality Network’s ‘Out for Sport’ report which was released in June 2012. LEAP Sports chaired the first National LGBT Sports Co-ordinating Group in Glasgow on 12th March 2013. The group had representatives from all national LGBT organisations- LGBT Youth Scotland, the Equality Network and Stonewall Scotland. The meeting was hosted by sportscotland, with the Scottish Sports Association and the Scottish Association for Local Sports Councils also attending. The Co-ordinating Group was one of ten recommendations from the Equality Network’s ‘Out for Sport’ report which was released in June 2012. Members from the newly formed group are committed to working towards eliminating homophobia and transphobia in Scottish sport. The first meeting was very positive; the group identified a number of areas where work is already progressing well and started to develop an action plan to fill existing gaps. Euan Platt, Project Officer of LEAP Sports and meeting chair, said he was pleased with how the day had gone. He stated that, ‘Everyone had shown a real commitment to tackling the issues raised in the report and I’m very much looking forward to working together to achieve positive outcomes for LGBT people in Scottish sport’. He continued to say that over the next few months the group would be finalizing the action plan and identifying other key partners to ensure practical solutions emerge from the recommendations. The group will meet every two months to progress with the action plan. Written on 14th March 2013.